Do you have a group of 24 or more thrill seekers? Consider exclusive race track rental, laser tag arena rental or full facility rental. Our exclusive rental options are ideal for large groups that prefer private, non-public competition and networking. Call us to discuss available dates and hours for entertaining your group at Amp Up. Full Facility Rental – Rent the entire 50,000-plus square foot facility for 2 or more hours. Prices include electric kart racing, laser tag and ropes. Discounted rate Monday through Thursday before 5p. Maximum capacity 600 people. Race Track Rental – Own the track with unlimited use of our electric karts for two hours. Suitable for up to 60 racers per hour. Groups of 20 or less are encouraged to reserve a block of advanced race times. Laser Tag Arena Rental – Guarantee private laser tag games with your group by renting our laser tag arena by the hour or half hour. Discounted rate available on weekday mornings. Up to 24 players per game. You decide on game play and length, from 1 to 6 games per hour. Mezzanine Rental – Perch above the bistro/bar and watch live action on the race track and ropes course. Rent our mezzanine by the hour for up to 40 people. Food and drink packages also available for consumption on the mezzanine. Outdoor Patio Rental – Reserve the entire outdoor patio for up to 100 people or partial patio for up to 50 people. Must make 48 hour advanced reservation.  Conference Room Rental – Host your offsite meeting and team building event at Amp Up. Auditorium seating for up to 40 people in our private event room. Add a race package for a reduced fee. Corporate Flex Space – Host up to 300 professionals in our public flex space for buffet style meals. Bring a speaker presentation or slideshow to project on our large flat screen. Please call for availability and current pricing. Pricing fluctuates based on peak hours and seasonality.